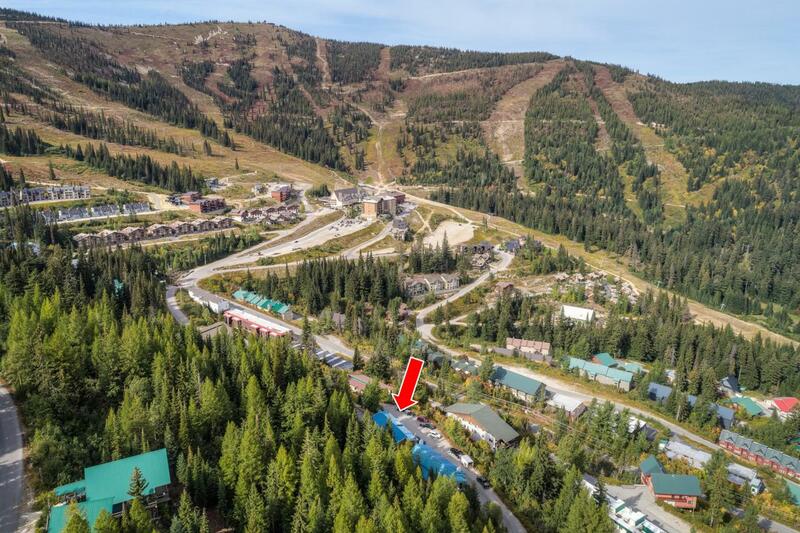 Top floor one bedroom plus a loft condo at Schweitzer Mountain Resort with great views. This top quality unit is fully furnished and ready for immediate use allowing you to buy today and ski today! Attention to detail is evident throughout this bright and cozy mountainside retreat. A fabulous kitchen with soapstone sink and counters, custom red fir cabinets, stainless appliances and wood floors. The bathroom is beautiful with custom tile work, countertop and backsplash, a cooper sink, frameless shower doors and heated floors. The location is convenient to all the amenities that Schweitzer Mountain Resort has to offer. The efficient use of space will comfortably sleep six or more and is currently in Schweitzer's rental program offering revenue to owner.